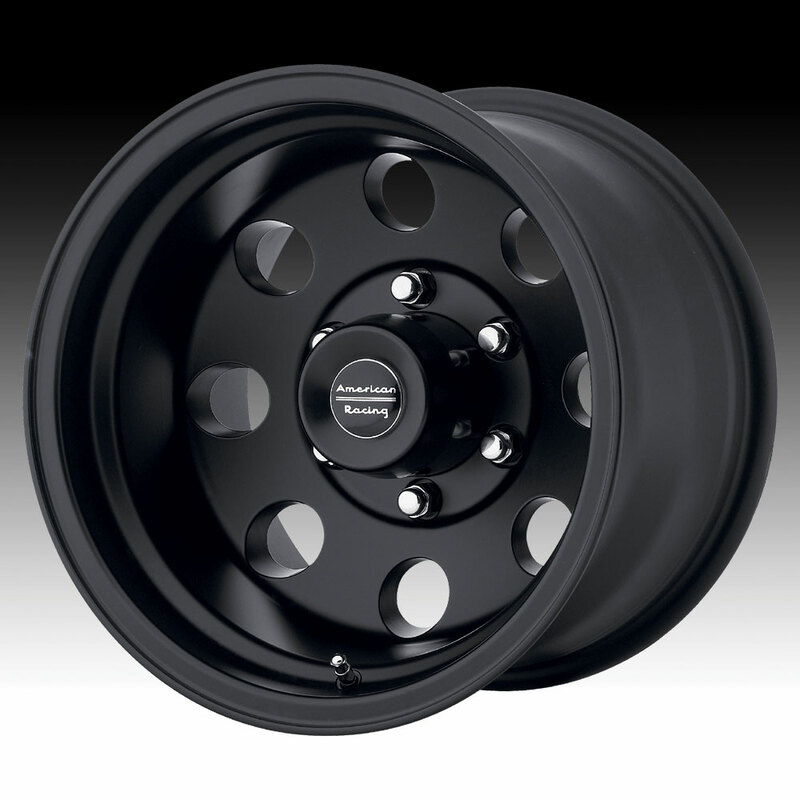 The American Racing AR172B Baja satin black wheel is available in 15, 16 and 17 inch sizes. The AR172B is available for older trucks and pickups as well as a few modern vehicles as well. Free shipping on on all American Racing AR172B Baja black wheels. Free chrome lug kit with the purchase of a set of 4 American Racing AR172B wheels. For more information, please visit American Racing's webpage.